Gordon Ulmer is a Post-doctoral Fellow with Southern Methodist University (SMU) Anthropology. 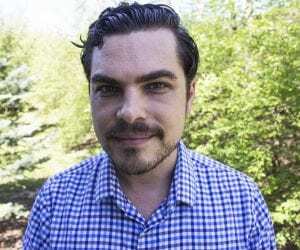 He is an environmental and economic anthropologist whose research focuses on topics involving ecotourism, extractive economies, urban ecologies and infrastructures, and global development. He was awarded the Fulbright-Hays DDRA to support his doctoral work, which investigated how households in Amazonia Peru adapt to global processes involving resource extraction and biodiversity conservation. He earned his Ph.D. at The Ohio State University in 2018 and joined the MERA team in May 2018. Megan Brown is a doctoral student in the medical anthropology program at SMU. 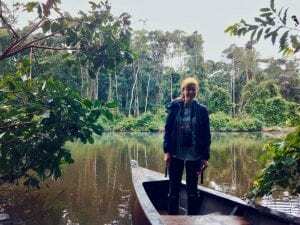 Her dissertation examines dynamics between reforestation strategies and health in Costa Rica. Broadly, her interests include resilience, shifting patterns of health and disease in areas of environmental transition, social cohesion in times of disaster, and the morality of cost-effectiveness. Visit her webpage here. Katie Tinch is a senior Anthropology major at SMU. Her interests include population health and mortality, cross-cultural perspectives on death, and the growing field of ecologically conscious funeral practice. 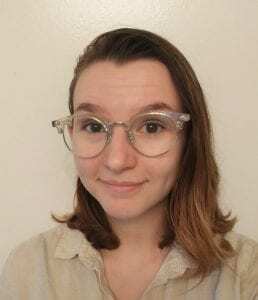 Katie is a recipient of the Hamilton Undergraduate Research Scholars Award for the 2018-2019 school year, part of the Dedman College Interdisciplinary Institute, to conduct research focused on green burial practices in Texas and Oklahoma. 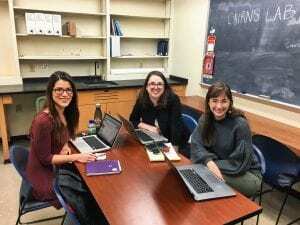 Katherine Linares was an undergraduate research assistant in the Cairns Lab in Spring 2018. She is majored in environmental studies with minors in anthropology and psychology. 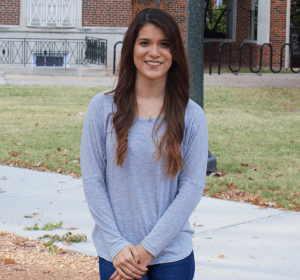 Katherine is a Mustang Scholar, a member of SMU’s Multicultural Greek Council, and a Peer Advisor for SMU Abroad. Katherine is now a Master’s student in SMU’s Sustainability & Development Program. She interned in Summer 2018 with the North Central Texas Council of Governments Environment & Development department. The Cairns lab is a new and growing anthropology research lab. If you are an undergraduate student at SMU or a prospective graduate student interested in joining the lab, please reach out to Dr. Cairns directly.